Burial Rites is a historical novel based on the real life and death of Agnes Magnusdottir, the last woman to be executed in Iceland. She was sentenced to death for her part in the brutal murder of two men, and she was beheaded on the 12th of January in 1830. She was aged 33 at the time. It was not me they stared at. I understood that these people did not see me. I was two dead men. I was a burning farm. I was a knife. I was blood. Agnes is sent to wait out the time leading to her execution on the farm of District Officer Jon Jonsson, his wife and their two daughters, one of whom grows very fond of Agnes and believes her to be innocent. Toti, the young assistant reverend mysteriously chosen by Agnes’ to be her spiritual guardian, attempts to salvage her soul and spends considerable time speaking with her and attempting to understand her past and present. Slowly, Agnes’ story unfolds. Burial Rites, set in 1829-1830, is melancholic and beautifully written. The story may be bleak but the prose flows effortlessly and Hannah Kent has captured the Icelandic setting in such a vivid way that someone who has never been there before can imagine it very easily. The tale has a real sense of place and this is developed really well throughout the book. 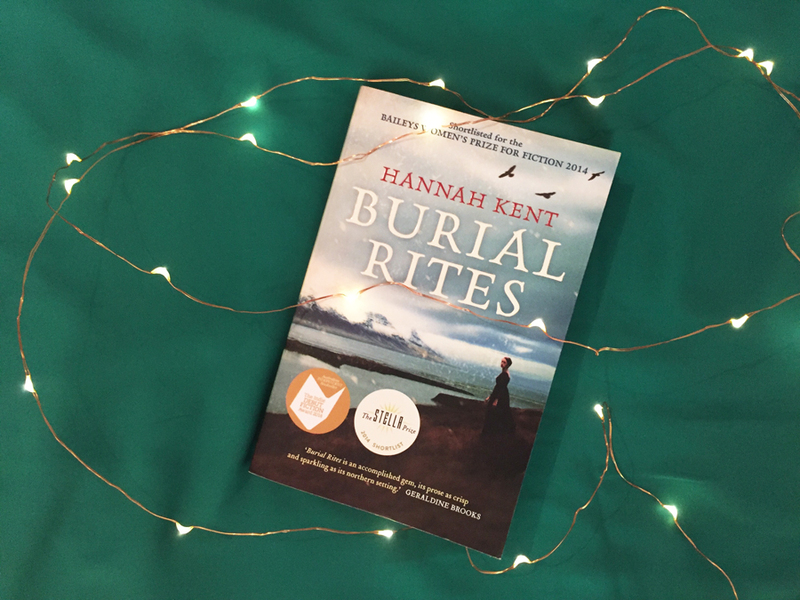 Burial Rites is written with lyrical, effortless prose and dimensional characters. The novel explores the notion that how we are perceived is very different to how we perceive ourselves to be, and Hannah Kent has set this plot again the backdrop of Iceland’s stark and harsh landscape. You feel like you’ve been punched in the guts when you read it, because of Agnes’ past and present and how her life has unravelled. We come to sympathise for her and it’s bleak that we know she will be executed, despite the circumstances that led to the double murder. I loved reading this novel and finished it in two sittings. Hannah Kent is a masterful storyteller, using historical documents and her own imagination to weave together this story. She undertook an immense amount of research in Iceland to be able to write this novel, and it really comes through. 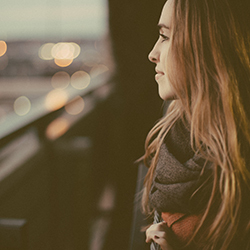 The story feels authentic and it’s a really enjoyable read. This is the kind of book you’d give someone as a gift if you weren’t sure what kind of book they would want. Don’t be put off by the haunting true story behind the book. It’s engrossing and a fantastic addition to the bookshelf.